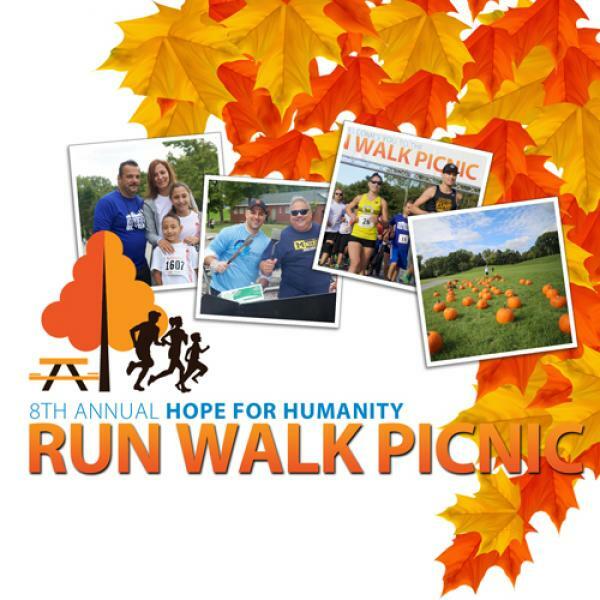 Join us for the 8th Annual Zaman Hope for Humanity Run Walk Picnic on Saturday, September 16, 2017, at Ford Field Park in Dearborn, MI. The day begins with a 5K and 10K run. Plus, new for 2017, you can now sign up for the Double Run and run both events! The runs are followed by our opening ceremonies, our annual 5K walk and we open our signature picnic with family activities and BBQ lunch. Activities include face painting, a petting zoo, pony rides, decorate your own pumpkin from our pumpkin patch, a photo booth, basketball competition and more. We close the day with a 1-mile kids run. Registration is now open at RunWalkPicnic.org. All event proceeds benefit Zaman and its Michigan based programs.